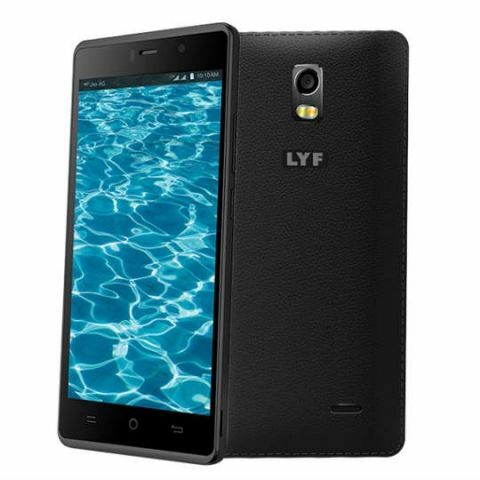 Reliance may be preparing to offer a year of 4G data free with its LYF smartphone. According to reports, the announcement will be made soon and it isn’t yet clear if this offer will include unlimited 4G data for one year, or if there will be a monthly limit to what is available to users. Unlike the Jio Preview Offer that is available to anyone using select smartphones, this offer will reportedly only be available only to those with a LYF smartphone. Another difference between this offer and the preview offer is that LYF phone users will not get free voice calls and SMS. In the Jio Preview Offer, users get three months of unlimited data, calls, and SMS. However, it is still advisable to wait for Reliance to confirm the offer before going out and buying a LYF phone before hand. Reliance Jio is currently testing its 4G network and has partnered with a number of different OEMs. As per the deal, those using select smartphones from partner OEMs can apply for a Jio SIM card and try the Jio Preview Offer. The entire list of smartphones that are eligible for the offer can be found here. To see the type of speeds Jio offers on a congestion free network, check out the video below.